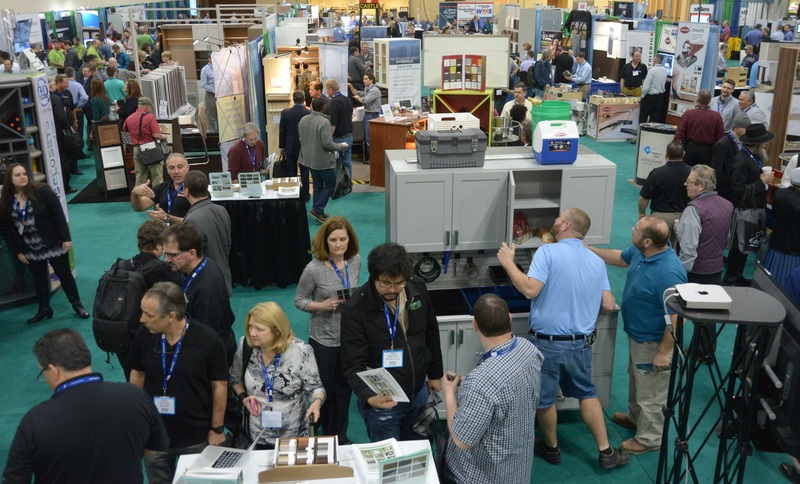 CHICAGO - Cabinets & Closets Conference and Expo returns to Chicagoland in 2017, running April 11-13 at the Renaissance Convention Center in suburban Schaumburg, Illinois. Registration is now open. Located 20 minutes from O'Hare Airport, the Renaissance Convention Center features a deluxe setting for the two-day expo for home organization and storage professionals, which won rave reviews during its 2015 event there. 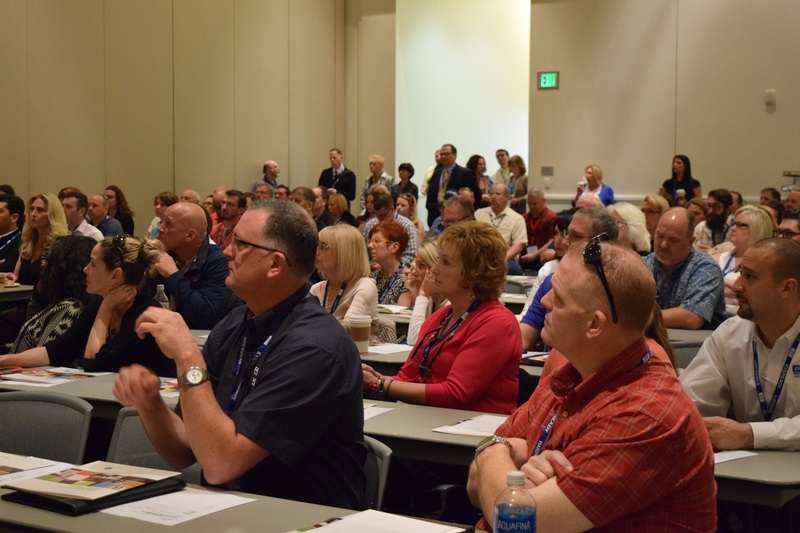 The Renaissance Center also provides a perfect location for the two-day pre-show conference, featuring business management tracks for closets and cabinet shop owners. New this year is a Lean Operations track, as well as a certification program for closet professionals developed by the Association of Closets & Storage Professionals. 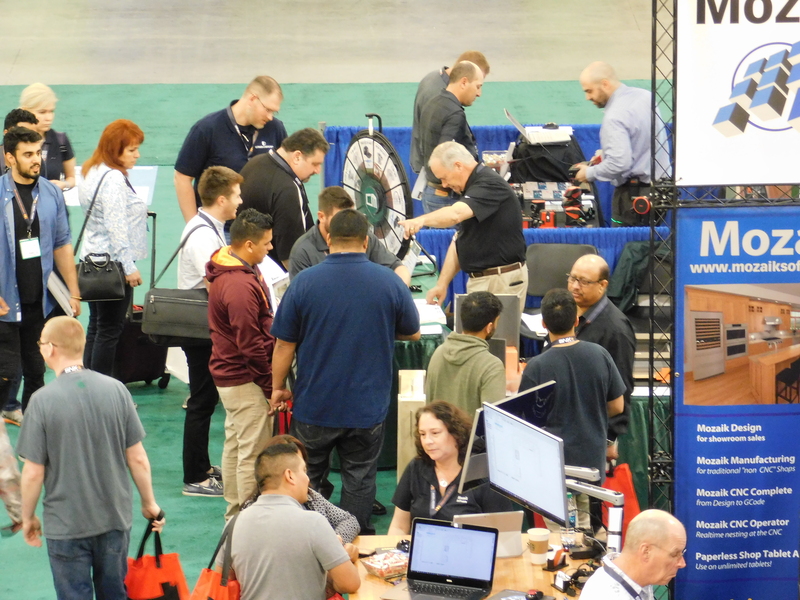 The two-day expo is expected to include more than 100 exhibitors of closets and storage systems, panel, functional and decorative hardware, design and production software, and wood manufacturing machinery and tools for cabinetry and custom woodworking shops. Business management systems and professional consultants will also be part of the mix. The Closets conference track is being developed in partnership with the Association of Closets & Storage Professionals, the largest nation organization for home storage professionals. (ACSP It will include sessions on business management and design trends, including sessions that will count for credit against the formal ACSP Closets Professional Certification program. 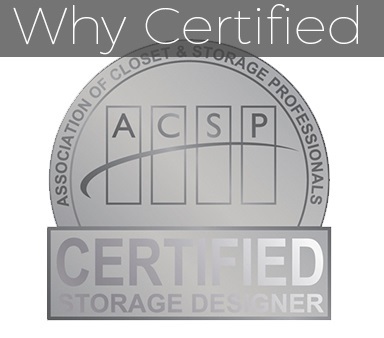 ACSP plans a series of online classes in the months leading up to Cabinets & Closets 2017. A refresher course and final certification testing will be offered during the Cabinets & Closets Expo 2017. 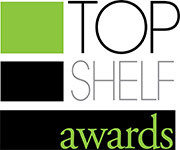 The 2017 Top Shelf Closet Design Awards will be announced April 12 during an awards reception. See recent winners here. Custom woodworking firms and closet and storage businesses are enjoying a good business run, with remodeling projects on the rise. Cabinets & Closets 2017's Chicagoland location will places it in one of top U.S. areas for homeowners - primary customers for cabinet and home organization remodeling jobs. As a result, thousands of cabinetmakers and closet designers and fabricators are in the area as well. Houzz.com's Lindsay Thudin will keynote at Cabioents & Closets 2017. Today’s clients present unique challenges for remodeling segment owners, who must deliver not just expert workmanship, but a creative approach to projects that is in touch with contemporary design trends, and technology. The rising numbers of Millennial generation consumers are prime customers for closets and cabinet builders, generally living in more urban settings where interior space is at a premium - and organization and storage a must. The three-day event begins April 11 with the 3-track conference day. Registrants can choose Closets Sessions, Custom Cabinets, or Lean Operations tracks, the latter aimed at optimizing production and installation processes. Each begins with a rock-and-roll kick-off speaker. Regardless of which track they sign up for, registrants can mix and match at will to attend sessions in other tracks. Boarding for the plant tour at Cabinets & Closets 2016. Sessions will convene in the conference hall at 8:00 a.m. April 11 for the keynote address, then split into individual conference tracks. 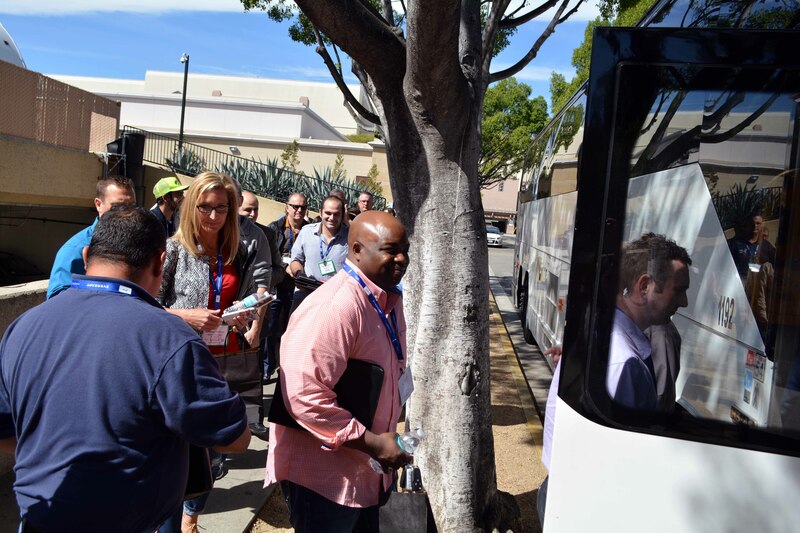 At 3:30 p.m., conference registrants will board buses for the plant tour. Afterward a networking reception will be staged, with recognition for 2016 Woodworking Network 40 Under 40 and Market Leader designees. The two-day Cabinets & Closets Expo 2017 opens April 12, running 10 am to 5 pm and April 13 from 10 am to 3 pm. More than 100 exhibitors are expected. 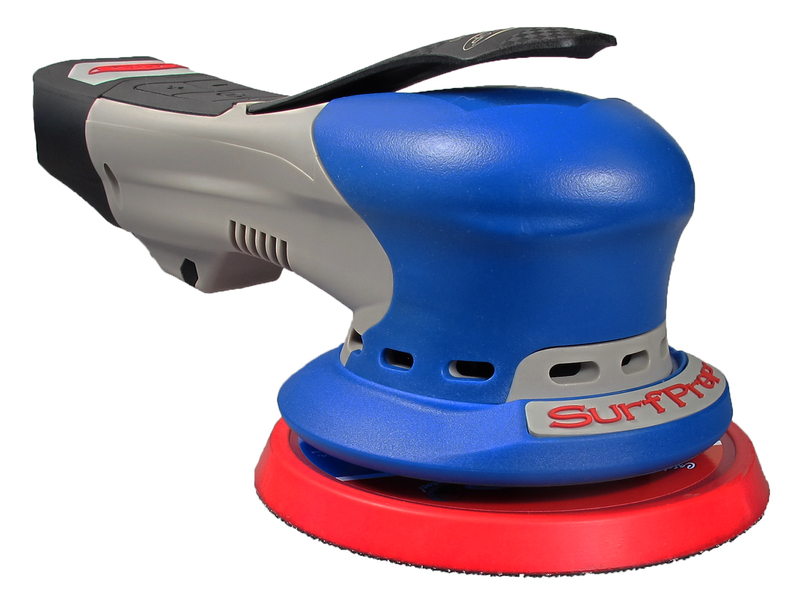 Woodworking Network, which stages the show, is again partnering with Hall Erickson for expo sales. Contact Mike Litwicki for information about exhibiting. 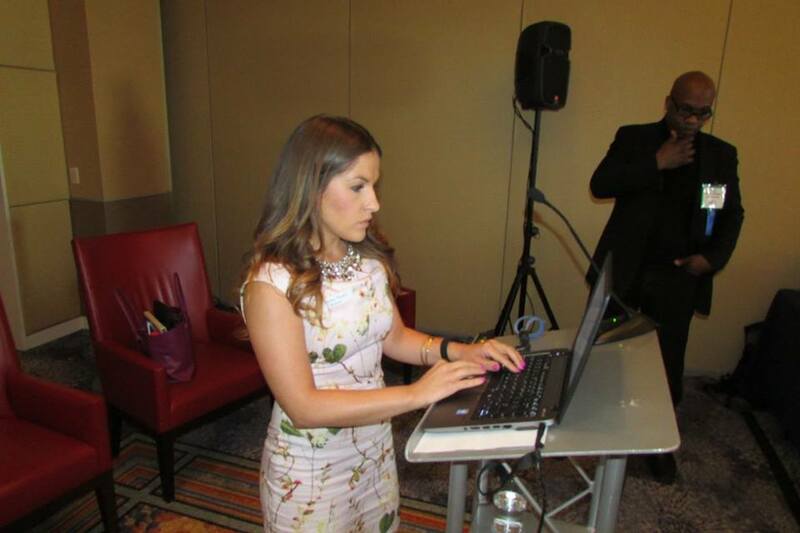 Each day the show will preceded by an opening keynote speakers. Houzz.com's Lindsay Thudin, a perennial favorite for cabinets and closets firms, is already slated to speak April 13. April 12 keynote will be announced soon.